6. Packing Seaworthy wooden crates with fumigation. 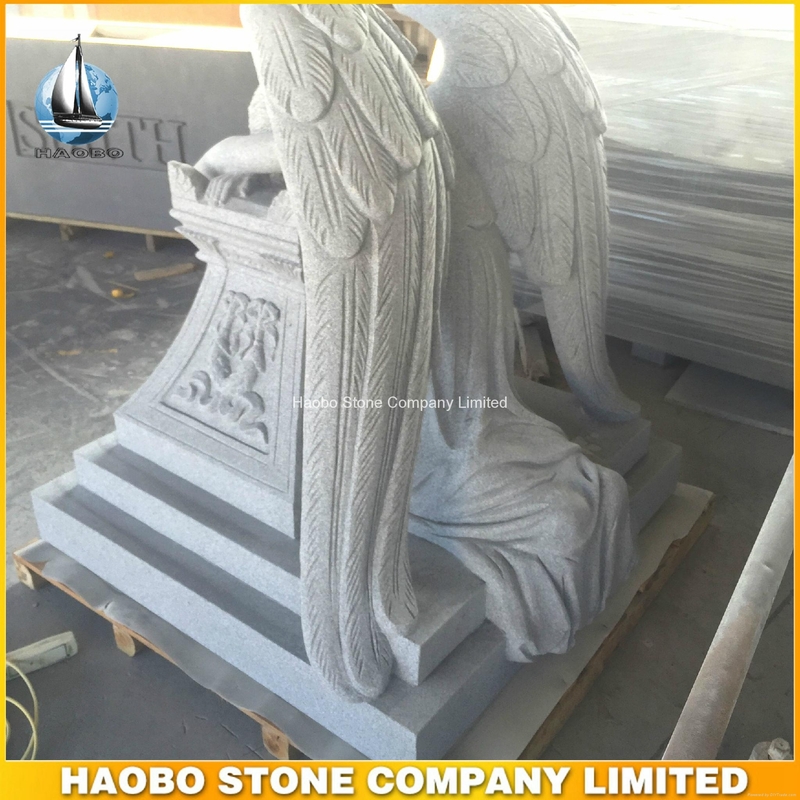 We are professional headstones and monuments manufacturer in Chongwu, Quanzhou, China. 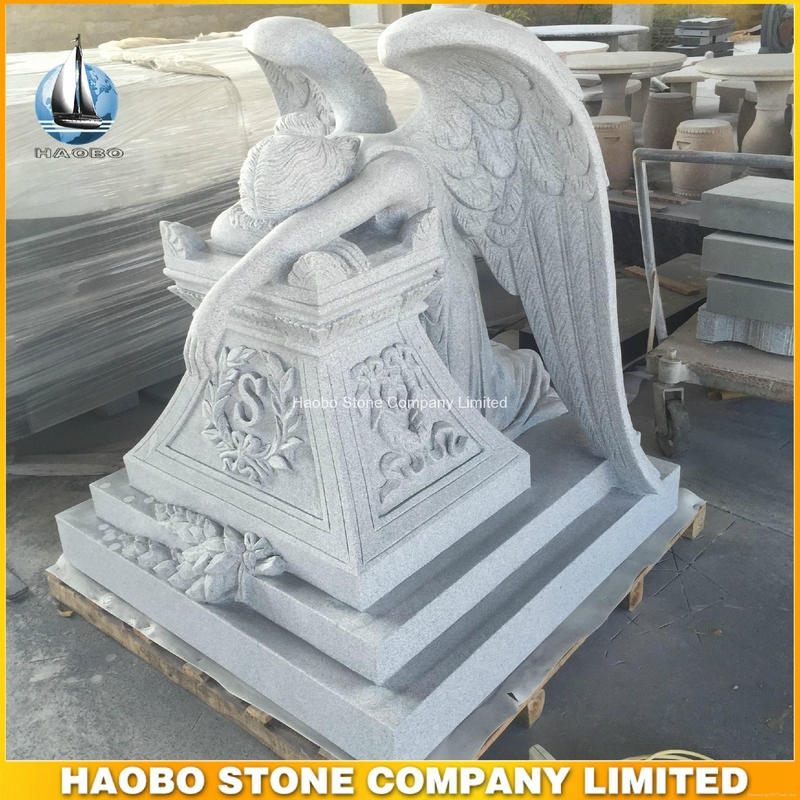 We export our products to all over the world, our main market are: United States and Canada, Europe, African, Southeast Asia, etc. 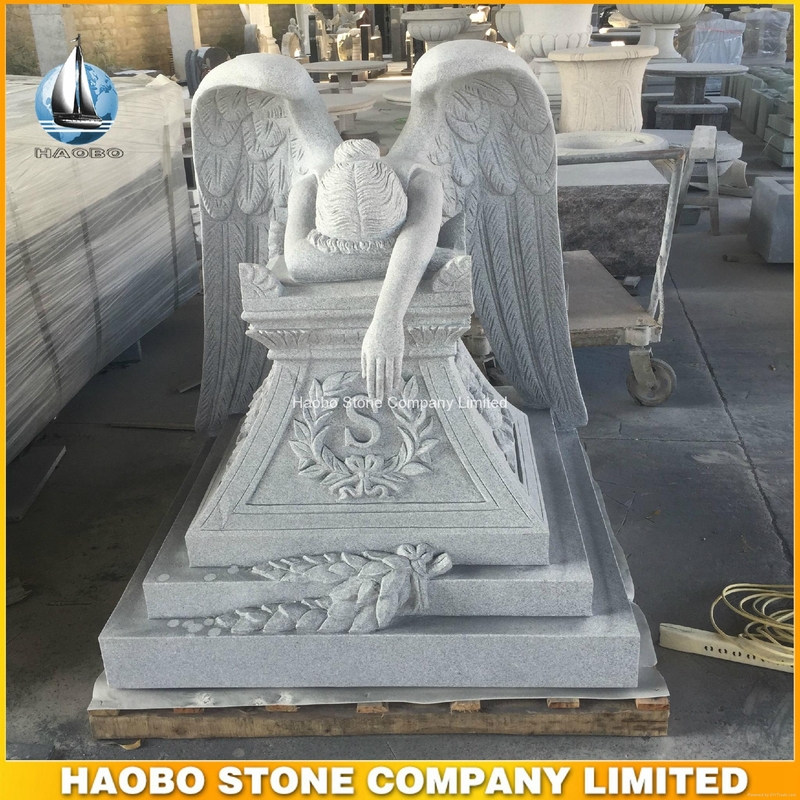 Please don't hesitate to ontact me for inquiry and orders. Add. :223, Bonded Market Building,88# Xiangyu Road, Huli District,Xiamen City, Fujian Province,China.